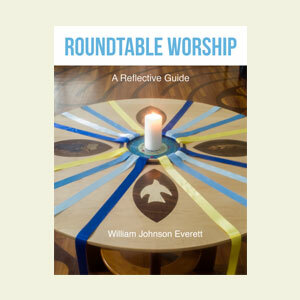 Roundtable Worship is a brief introduction to the practices and underlying concepts of a form of worship that places reconciliation and restorative justice at its center. 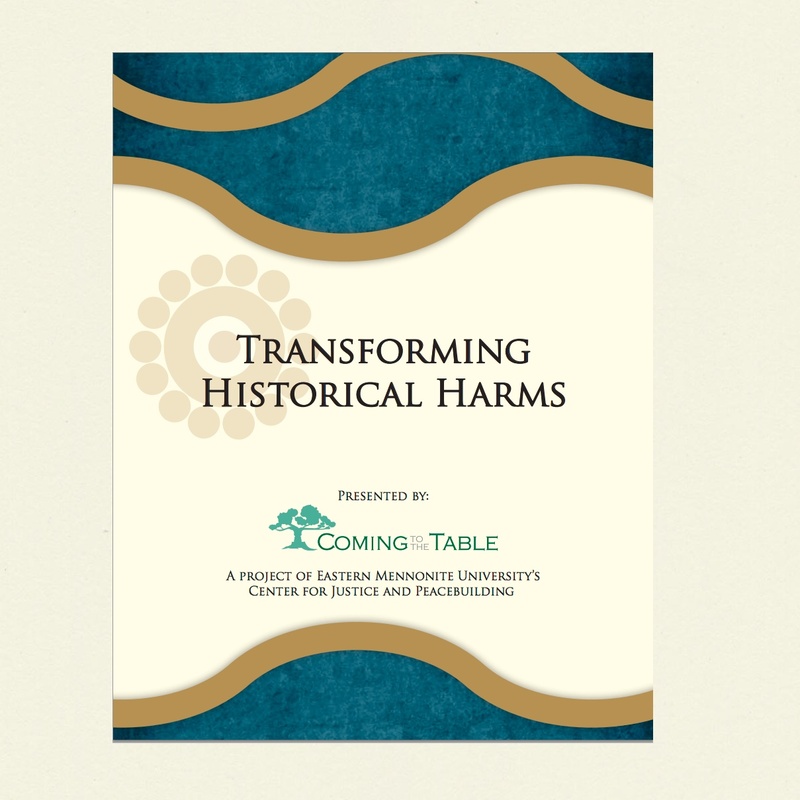 It draws on the seven-year experiences of a worship group shaped by principles of restorative justice and circle conversations cultivated by JustPeace, the United Methodist Center for Mediation and Conflict Transformation. 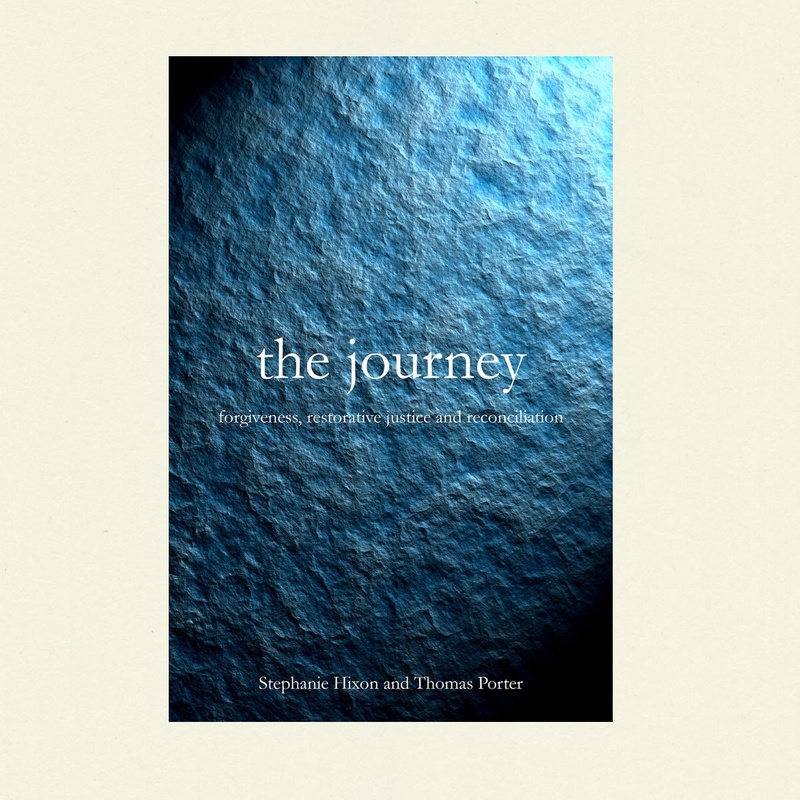 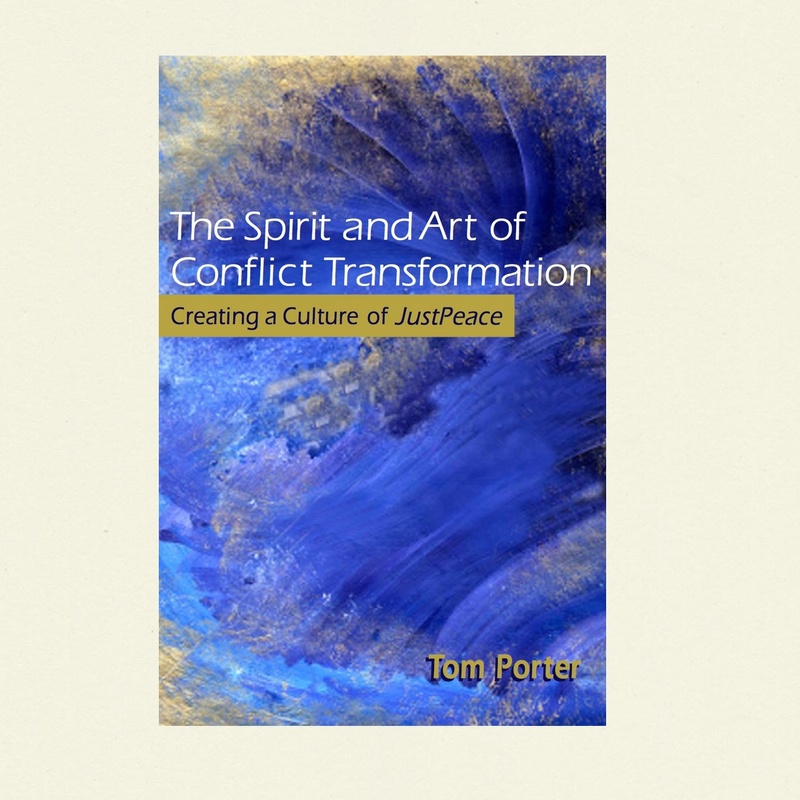 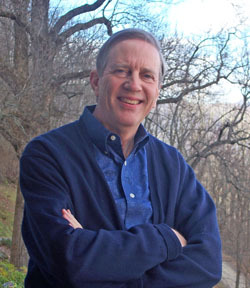 It is conceived as a companion piece to the newly released book by Thomas Porter, The Spirit and Art of Conflict Transformation: Creating a Culture of JustPeace (Nashville: Upper Room Books, 2010). 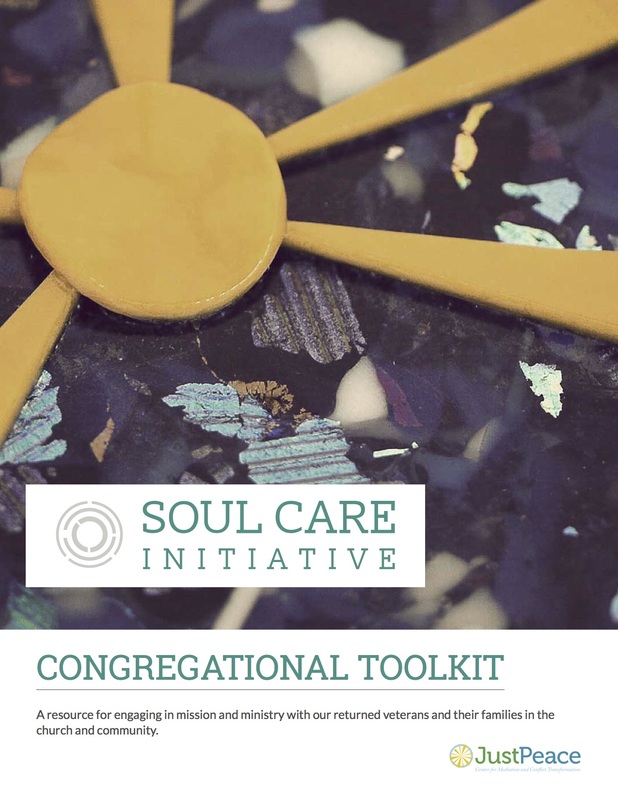 It is a compact resource for pastors, worship leaders, teachers of spiritual formation, and religious leaders involved in conflict transformation and mediation.